Vỏ hộp, loa và phụ kiện của Edifier R1100. 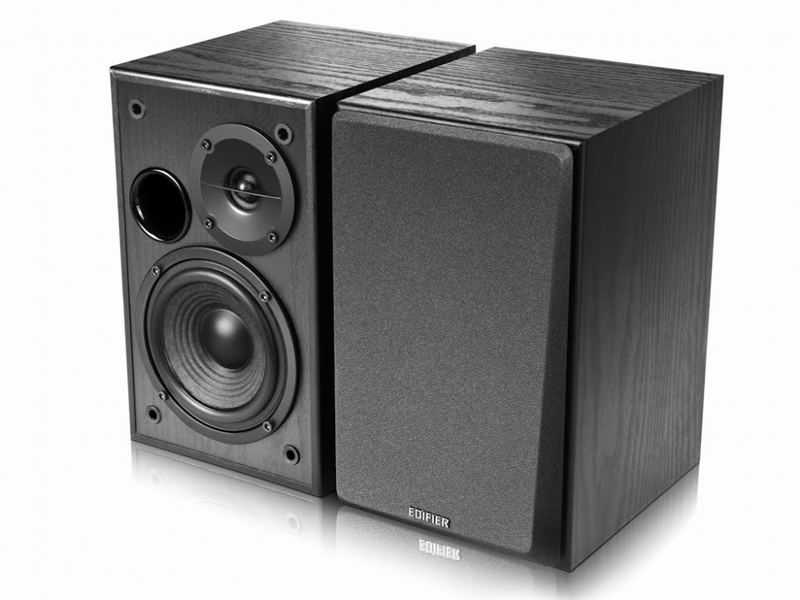 Speakers R1100, we offer a suggestion for all those looking for speakers to ensure high quality sound in an attractive, not too exorbitant price. 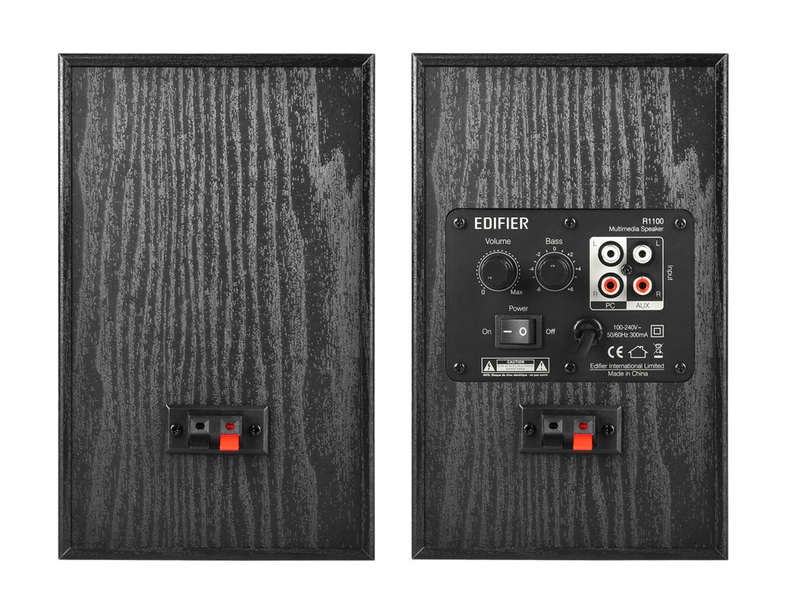 These small speakers Edifier will prove themselves in any situation. 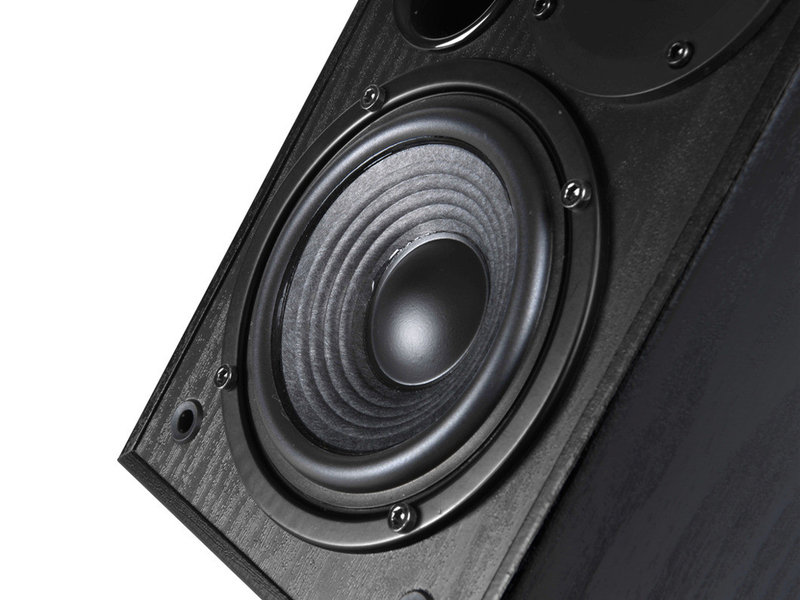 They will be ideal for teenagers, and for people who just like to listen to music and appreciate the purity of sound. 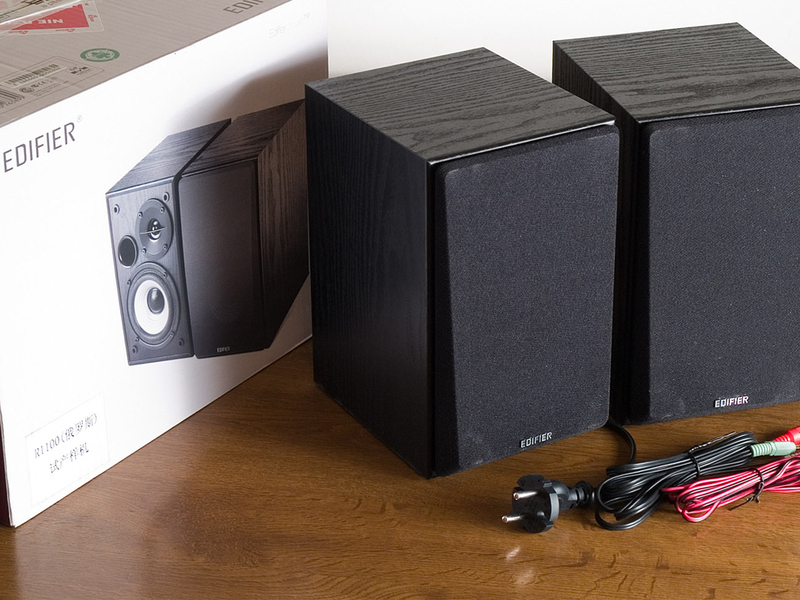 Computer speakers Edifier simply a way to set your own preferences for just listening to music. 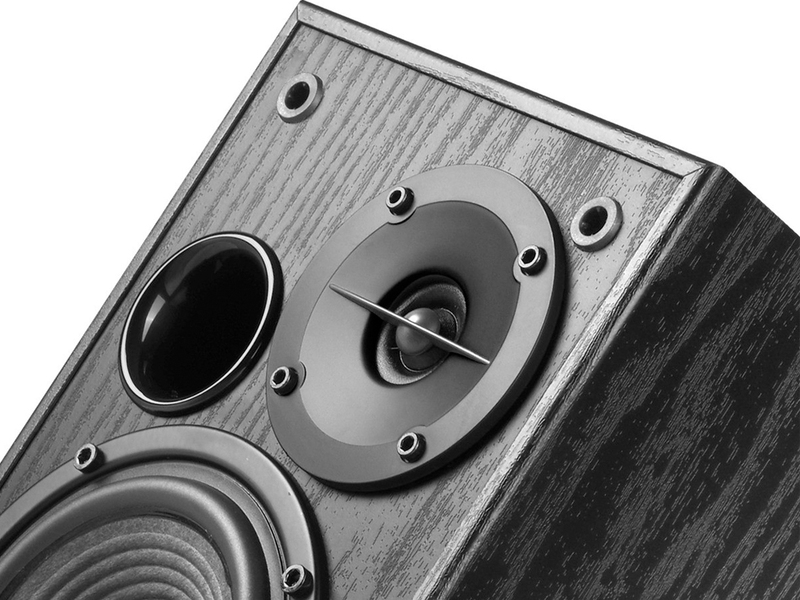 As a result, they will provide an unforgettable experience to fans of all genres. 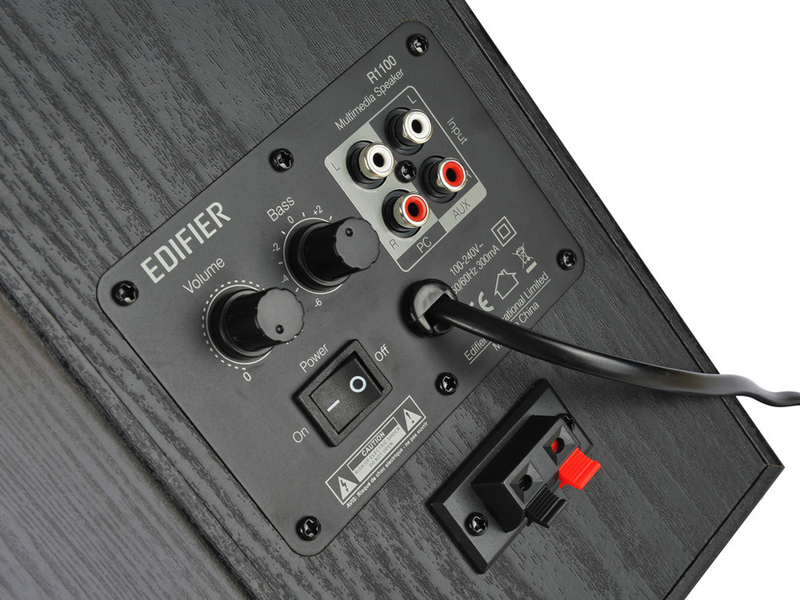 Our shop offers these speakers Edifier speakers at a competitive price. 0 Đánh giá cho "Loa Edifier 2.0 R1100"